Main square in Gamla Stan. While I enjoyed studying the Psychology of Criminal Behavior in Copenhagen, I’m looking forward to my new class: Gender, Equality & Sexuality in Scandinavia! Some of my friends took this class in the spring semester and absolutely loved it, so when I saw that it was offered as a summer course I knew I had to try it out. I’m a Psychology and Human Development & Family Studies double major back in the States, so this topic is pretty relevant to what I’ve been studying for a while now. 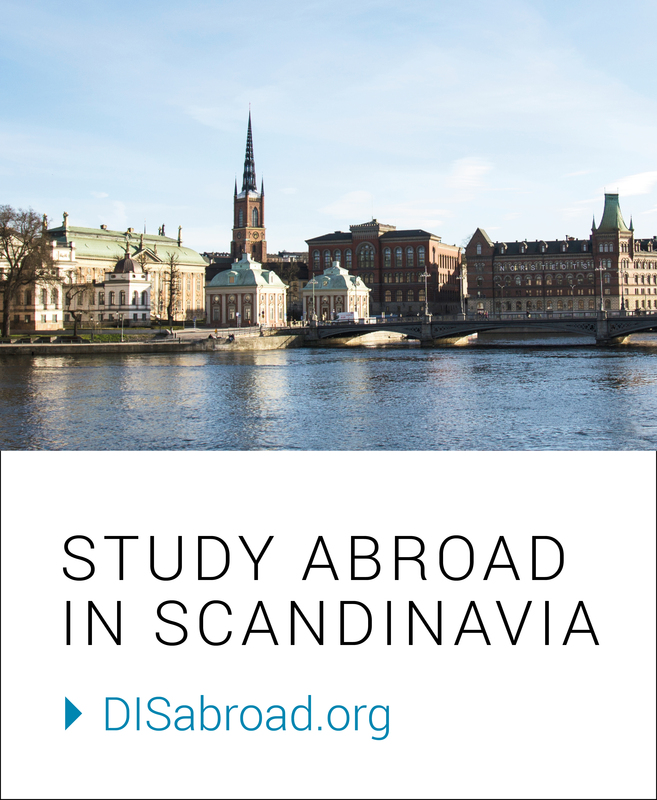 I figured this was a great opportunity to deepen my knowledge on these important subjects, especially in Sweden with its progressive gender equality ideals. The Study Tour for this class will be taking us to Berlin, which will also be a great opportunity! Even though the winter months in Stockholm were mostly cold and dark, the experience I had was so rewarding, eye-opening, and overwhelmingly positive that I just knew I had to stay for part of the Swedish summer. Plus, I was definitely not ready to say bye to my amazing host family, and I thought this would be a fun opportunity to experience the super Swedish holiday of Midsummer which is celebrated during the summer solstice! My first few days back in the city have been very relaxing; I settled into a new apartment in Hornstull (on Södermalm, which is kind of like the “hipster” part of the city), walked around in some of my favorite areas, and visited my host family. It was so nice to see my host family, and it really felt like I had never left. I truly don’t think I would have been able to survive these past five months of being away from home if it weren’t for them! Because of my amazing four months in Stockholm (especially with my wonderful host family), it’s hard to compare the two cities of Copenhagen and Stockholm. Copenhagen is definitely an incredible place, with colorful buildings, millions of bikes, beautiful beaches, and yummy street hot dogs everywhere. But Stockholm is a place that I can call home, and that is something that is truly special, so I’m a bit biased in my comparison. attending concerts and screaming at the top of my lungs on rides at Gröna Lund, the amusement park! To say I’m grateful to continue my DIS and Stockholm experience is definitely an understatement. I feel so lucky that I’m able to continue exploring my favorite city and spend more time with my host family. During my final Session, I’m really just looking forward to reflecting on all of the amazing experiences I’ve had. I’m so thankful for DIS and for this journey, so reflecting on it, writing about it and sharing my story is really the only way to finish it off! I look forward to telling you about my final weeks abroad!